Control Resources designs and manufactures both off-the-shelf and custom fractional HP motor drives and motor controllers for the OEM (Original Equipment Manufacturers) market. Our controllers and drives regulate a variety of motor types based on temperature, pressure, analog control signal, remote transducer, potentiometer or MODBUS signal. 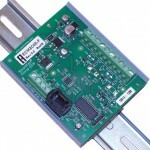 Many models are customer programmable using the proprietary Navigator handheld remote programmer. Typical applications include: fans, pumps, compressors, conveyors, lifts, doors… and more. Not finding what you need, view our complete line of SmartFan controllers. For custom designs up to 2HP (1750W) and features like Power Factor Correction, please visit our Custom VFD Designs page. 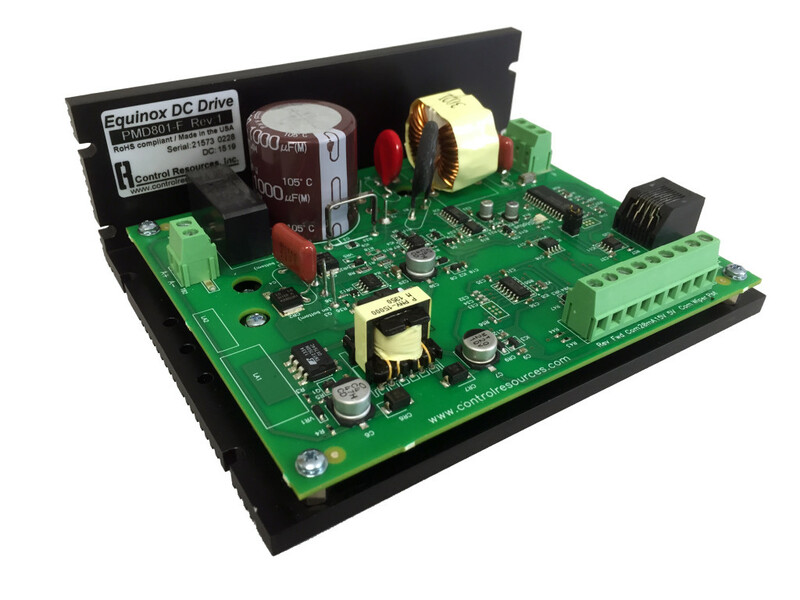 For custom designs of alternative power requirements and packaging, please visit our Custom Brushed DC Drives page. 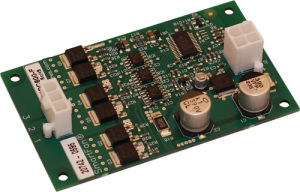 For additional DC motor control designs, please visit our SmartFan DC Controls page. For additional BLDC motor control designs, please visit our Custom Brushless DC Drives page. Control Resources specializes in customizing existing designs as well as providing all new custom controls to meet your specification. For more information visit our Custom Design and Manufacturing page or talk to one of our engineers. Email: sales@controlres.com or call 978-486-4160. Control Resources VFD and Brushed Motor Controller (PMDC Drive) are capable of controlling and adjusting for variable loads on conveyor systems. Control Resources Brushless Motor Controller (BLDC Drives) are capable of controlling small DC pumps. Control Resources VFD and EC Motor Controller (ECM) can be used to help keep positive pressure in clean rooms. 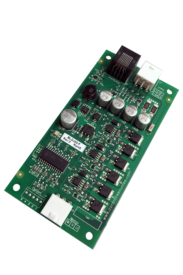 Control Resources Brushed Motor Controller for Low Voltage DC are capable of controlling small DC motors for dispensing applications.